Cardiovascular disease is the collective name for diseases affecting the heart and blood vessels such a stroke, heart disease and heart attacks among others. 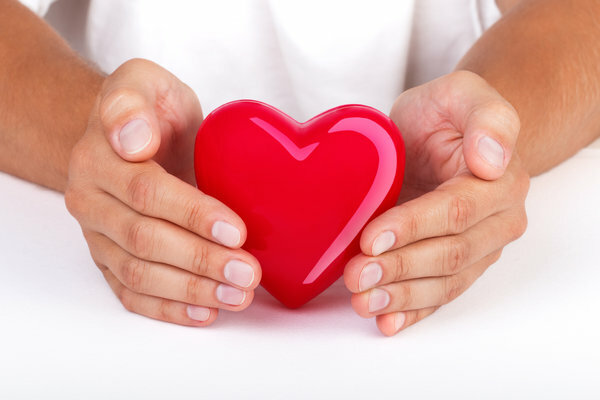 Cardiovascular disease is responsible to approximately 2200 deaths every day in the USA with one in every three deaths resulting from stroke and heart disease. The numbers are truly shocking but the power to change them is within you. You can fight against heart disease and stroke by making healthy choices and living a healthy life. You do not have to be ripped or athletic, you just need a little regular exercise to keep a healthy heart. About 20-30 minutes of a physical activity for at least five days each week is enough to keep things running smoothly. You can play your favorite sport, cycle, swim, run around the back yard with your kids or simply take a power walk around the neighborhood. The lifestyle that many of us live today is majorly sedentary; from the house to the car, from the car to the elevator and from the elevator to the desk where you sit all day until it is time to get back into the elevator, to get to the car to get you back home. This puts you at great risk for heart disease. You can get active and get your blood pumping by taking the stairs instead of the elevator, taking your calls while standing, pace around the office every once in a while and stretch. Leave out the junk food, processed sweets and the fizzy drink and go old school with your food. The more natural and colorful it is, the healthier it is for your body. Things such as fruits and vegetables, unrefined carbohydrates such as whole grain foods, nuts, seeds and legumes are good for your body when prepared the right way. Avoid smothering them in too much butter or cheese to avoid bad cholesterol, which can clog your arteries. Even with eating healthy, the wrong portions can put you at risk of heart disease. Eat manageable portions and eat often. This will improve the efficiency of your metabolism. You should also avoid fatty cuts on meats and things like chicken skins, which also contain a lot of fat.